The Pittsburgh Penguins have re-signed forward Riley Sheahan to a $2.1 million, one-year contract. 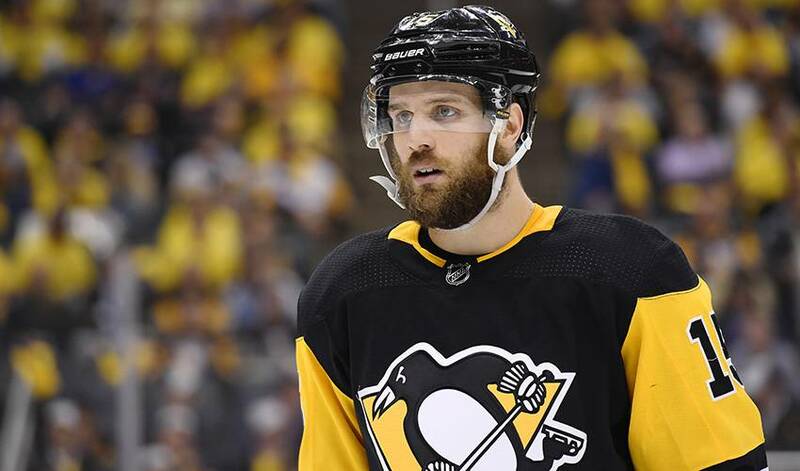 PITTSBURGH — The Pittsburgh Penguins have re-signed forward Riley Sheahan to a $2.1 million, one-year contract. General manager Jim Rutherford announced the signing Wednesday, hours after clearing salary-cap space by trading winger Conor Sheary and defenceman Matt Hunwick to Buffalo for a conditional-fourth round pick.